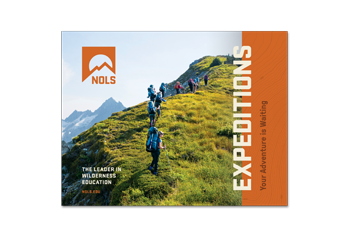 Fill out the form below to have our NEW Expedition catalog sent straight to your home or inbox. Plus, you can select from digital information on specific course types that we’ll send directly to you. 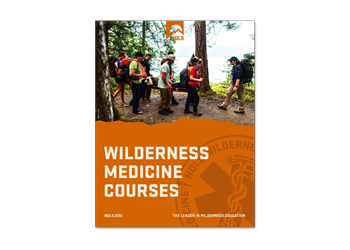 Learn about the world and yourself on life-changing wilderness expeditions in the U.S. and around the world. Take time for your future on an expedition that’s perfect for gap year, study abroad, sabbatical, a career change, or simply immersing yourself in the wilderness. 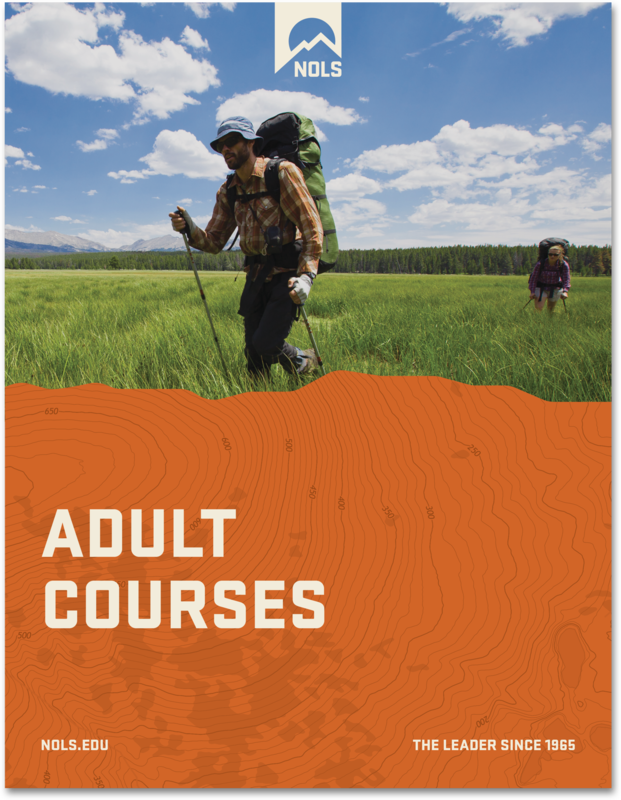 1- to 2-week wilderness expeditions designed for adults ages 23 and older. 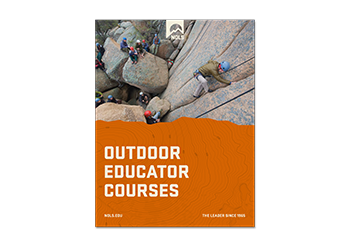 Learn to recognize, treat, and prevent emergencies in the outdoors with an industry-recognized certification. 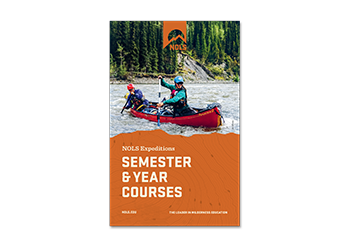 Wilderness expeditions designed for current and aspiring outdoor educators.